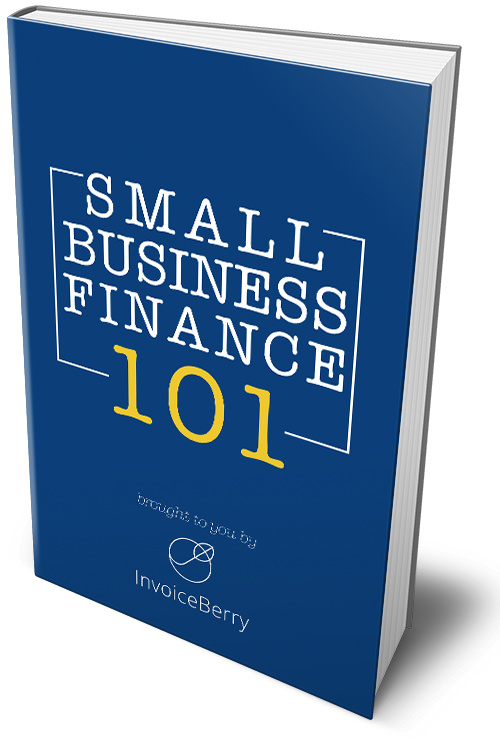 We are constantly working on Invoiceberry, trying to make it even more user-friendly, simpler and faster. Dashboard: The display of the recent activities had some minor errors. We got rid of all of these display errors. All pages: We made all pages on Invoiceberry compatible with all major browsers, including FireFox, Opera, Google Chrome, Safari for Mac, Safari for Windows, Internet Explorer 10, 9, 8, 7, 6, 5, 4. Invoices, Quotes, Expenses, Items: The description cells of the tables have been improved as we had a minor display error. Reports: The “Top10 Clients” report was re-designed with the use of a new technology which is faster than the old one we used. We are always looking for feedback and help. Please do not hesitate to e-mail us at team@invoiceberry.com if you have any queries, suggestions or want to meet us in our new office in the Silicon Roundabout.